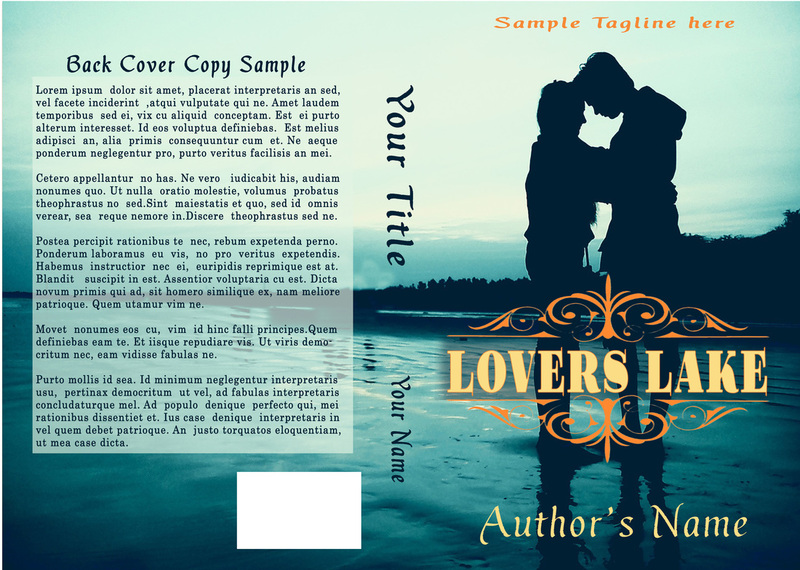 ​Pre-made covers come as is. I'll add your title, name and any tagline or series brand you might want. I'm willing to change text fonts and colors, if you wish, but pictures remain as is. I can turn ebook covers into print covers if you wish, as well. The pictures in these covers either come from Pixabay or have been purchased from a stock website. See my pricing page for a list of where I get digital pictures from. Keep checking back because I'll continue to add new covers as I create them. If something sparks your interest, but isn't quite what you want, let toss some ideas around and see what we come up with. Thank you so much for stopping in. 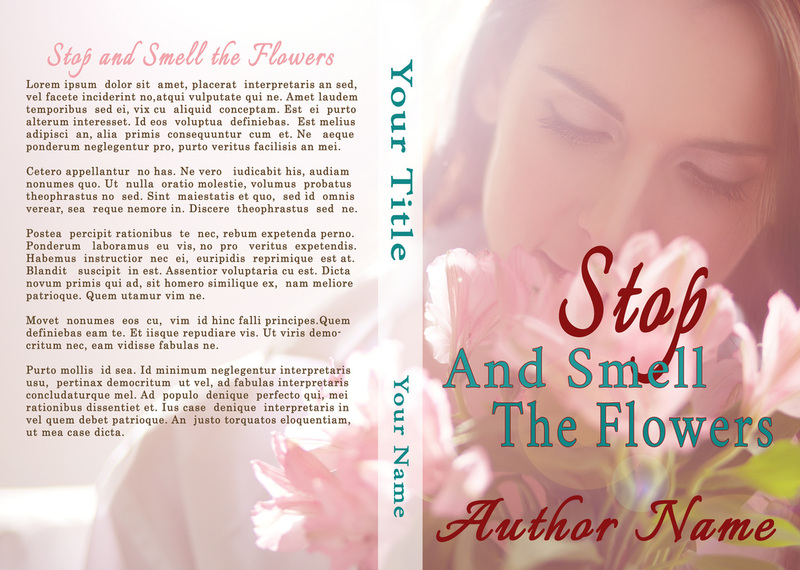 Let me know how I can help you with your next book cover. Ask for Enchanted ebook cover. Print available for an additional charge. Ask for Magical Story ebook cover. Ask for Magical Mystic ebook cover. Ask for The Huntress ebook cover. Ask for Sunny Love ebook cover. Ask for Wed Bliss 1 ebook cover. Ask for Wed Bliss 2 ebook cover. 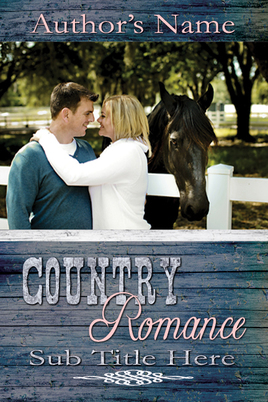 ﻿Ask for Country Romance ebook cover. ​Print available for an additional charge. ﻿Ask for Dreams of Regret ebook cover. ﻿Ask for Eric & Ariel ebook cover. 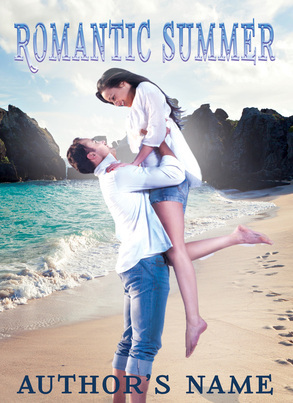 ﻿Ask for Romantic Summer ebook cover. All Holiday covers are going for the special price of only $30.00 each. Ebook covers only. Ask about adding a print cover to your order. When inquiring, please refer to cover title. Simple changes like different font type and added taglines for no extra charge. Ask for Silent Night ebook cover. Ask for Snow Blown ebook cover. Ask for Sweet Seasons ebook cover. ﻿Print and ebook versions. Ask for Smell the Flowers. ﻿Print and ebook versions. Ask for Lovers Lake.